Of course, since a dis from a No. 1 musician is not great for business, Guinness just gave a very “Well, actually…” statement to NME, in which they point out that the White Stripes were, for the record (get it? record?? ), in the 2009 book. They also gave the same response to MTV this afternoon about the (non-)snub. Read their statement to NME below. 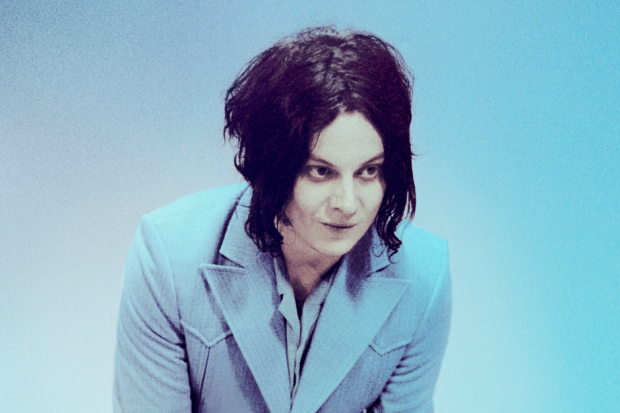 Also for the record, if Jack White takes them up on their offer to “go to www.guinnessworldrecords.com and fill in a short application,” SPIN would be happy to post that (no doubt hilarious) text, too. The White Stripes were in fact recognized in the 2009 Edition of the Guinness World Records book for the shortest music concert ever when, on July 16 2007, they played just one note at St John’s in Newfoundland, Canada. Subsequent to this appearance we received a large volume of applications from bands and performers seeking to beat this record. The ultimate results of this was individuals claiming that simply appearing on stage was enough to qualify them for this record. The results were difficult to objectively measure (for example, how many members of the crowd need to be able to see the performer before they disappear off stage?) and as such it’s difficult to justify an appearance as a concert by any reasonable definition of the word.? The nature of competing to make something the ‘shortest’ by its very nature trivializes the activity being carried out, and Guinness World Records has been forced to reject many claims of this kind. As such, we have been forced to cease listing records for the shortest song, shortest poem, and indeed the shortest concert. ?Many of us at Guinness World Records are enormous admirers of Mr. White’s oeuvre, and we would be extremely pleased if he were to attempt any of the 40,000 records that are currently active on our database. In order to apply, all he needs to do is head to www.guinnessworldrecords.com, fill in a short application and grab his own slice of record-breaking glory.